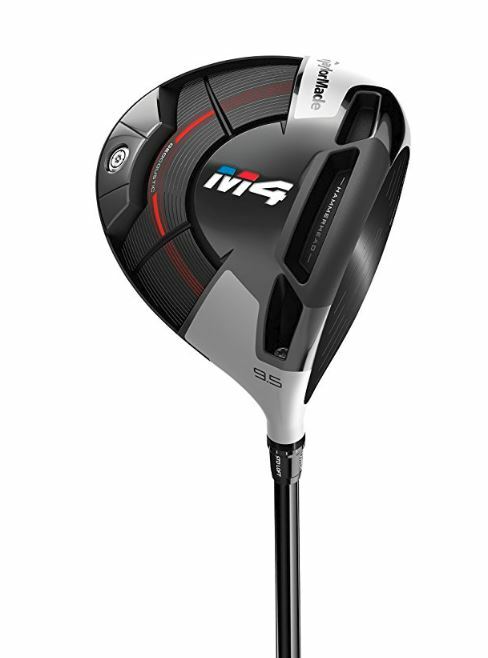 TaylorMade M4 Driver Mad Science. That’s what the TaylorMade M4 driver is. It features: ... Read more.